RT @pmontoro: The Reader needs a part-time editor in the music section. Please RT to get this query outside my personal network! Women and POC encouraged. 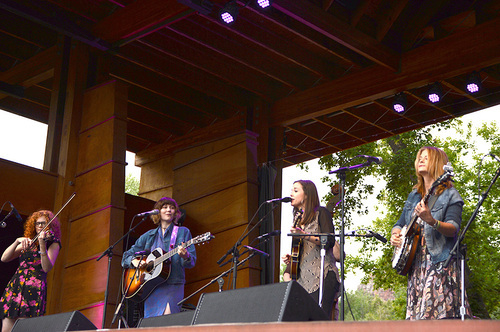 RT @sierrahull: @alisononbanjo @MerleFest @bobbyosbornertx @WDVX @CompassRecords Such a great track! Driving home from @MerleFest. Heard @bobbyosbornertx Goodbye Wheeling on @WDVX from his @CompassRecords CD ORIGINAL. Thanks for the spin! We play the music of #theband #lastwaltz #grassdwaltz tonite @FreshGrassFest 6:15. Hope to see you all there! 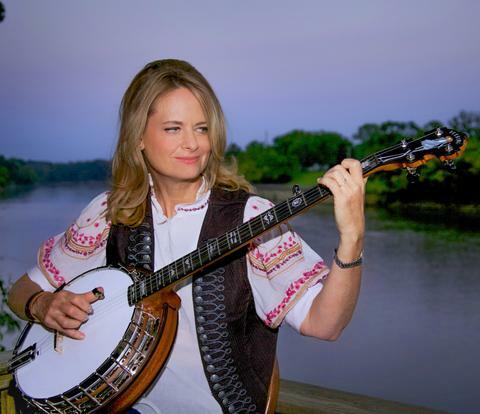 RT @MASS_MoCA: @alisononbanjo pumped to see you at @FreshGrassFest, and pumped we'll be seeing you on the stage twice! @hearth_music awesome! Best to email our pub dept in office christina@compassrecords.com. Thank you!! @SharonIsbin @ThinkYouKnowMus many thanks and happy birthday to you as well! @mkusa10 Thanks so much for posting this! Very honored and excited to be included in the upcoming American Currents exhibit at the Country Music Hall of Fame together with my First Ladies of Bluegrass pals Becky Buller, Missy Raines, Molly Tuttle and Sierra Hull! Thanks to Bluegrass Today for the great shout out for the First Ladies of Bluegrass set at RockyGrass. What a joy to make music with this talented bunch! I had the pleasure of collaborating with Deering Banjos to create the beautiful Julia Belle model – learn more about the story behind the instrument in this video! 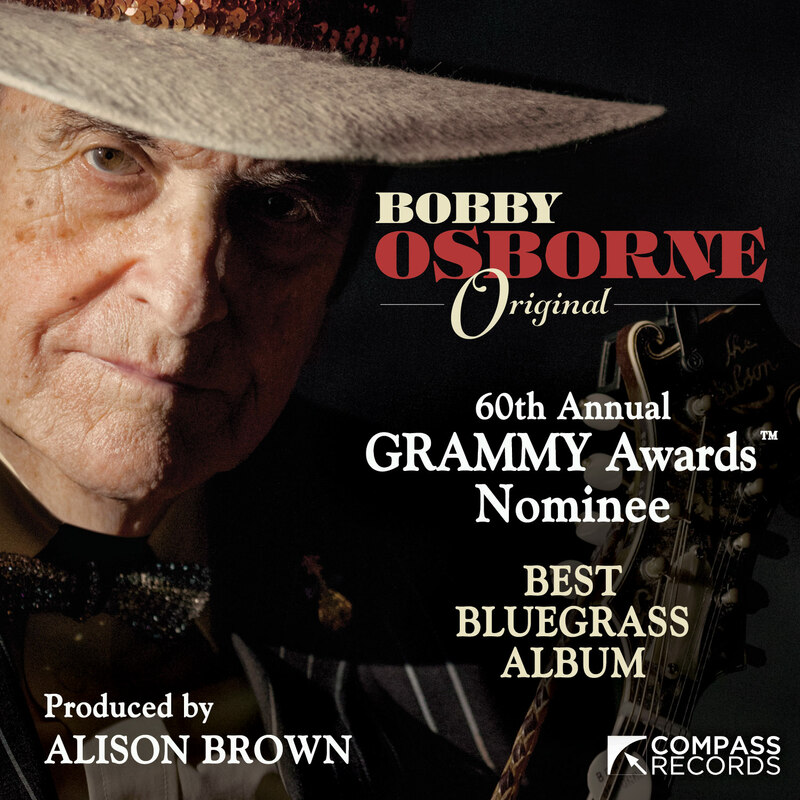 The album I was privileged to work on with Bobby Osborne and many wonderful collaborators has been nominated for a GRAMMY Award. 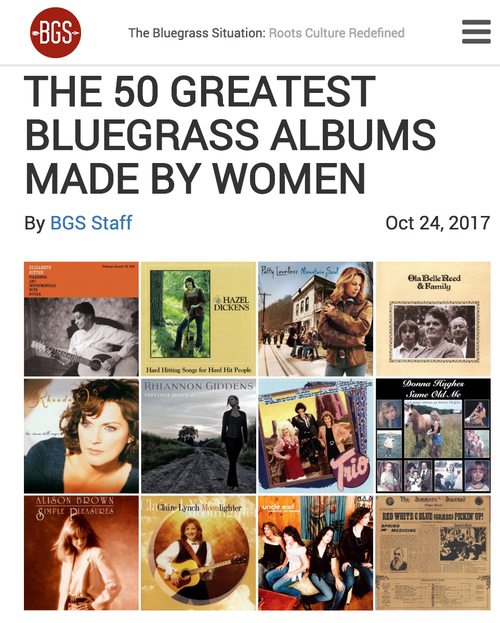 The Bluegrass Situation asked me and a bunch of other players and writers to contribute to this list. I loved getting to reflect on albums that inspired me and hearing that others were moved by music I've made. Check it out - lots of great records on this list.